True water Australia has just returned from completing another successful commercial sewage treatment plant installation at beautiful Lord Howe Island. Capella Lodge, which forms part of the Baillies Lodges Company, sits on the western side of the island with uninterrupted views of the ocean, reef and mountains. Baillie Lodges is a dynamic company created by the partnership of James and Hayley Baillie. Founded in 2003, the venture aims to set new benchmarks for premium experiential travel in a unique Australian style. The Baillies’ passion to create luxury lodges in places of unique natural significance is renowned, and their integrity in the tourism industry stems from a synchronising of both experience and personal interests. The resort that caters for luxury holiday makers received a much needed upgrade of their wastewater system. 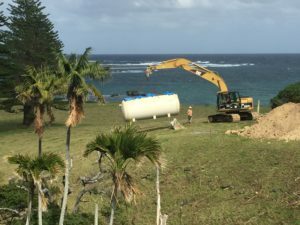 True Water Australia took on the logistically challenging installation that saw the Kubota HC 50 tank being loaded onto the vessel Island Trader at Port Macquarie NSW to make the 3 day journey to Lord Howe Island. The True Water Australia team arrived by air to start installation at the remote location 586km from mainland Australia. 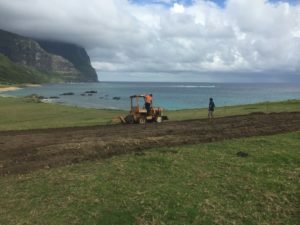 Irrigation fields were installed in conjunction with the Kubota sewage treatment plant to provide the resort with the highest quality sewage treatment plant (STP) that didn’t detract from the World Heritage site’s views whilst also safeguarding its pristine environment. Capella lodges installation is just one of many True Water Australia treatment plants on the island. 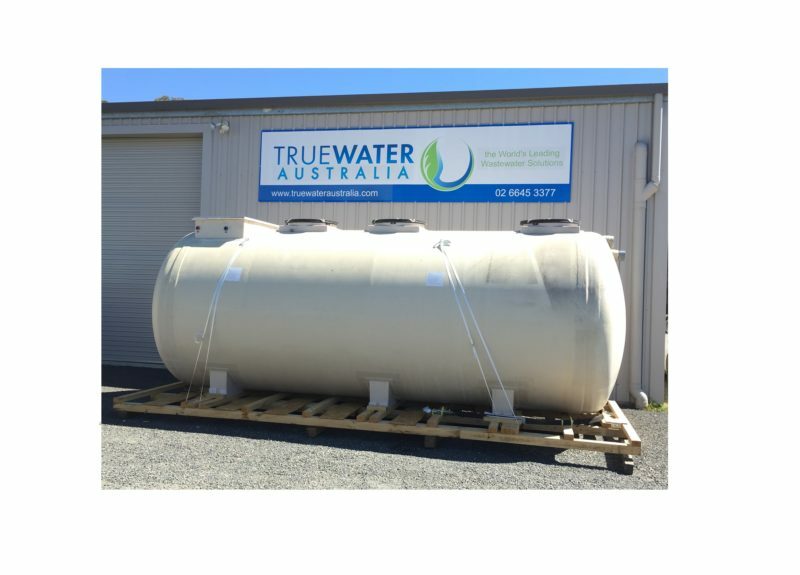 This trend is prompting even more enquiries to True Water Australia to solve the previously difficult task of providing safe, cost effective and environmentally sound treatment systems to its residents and Holiday makers. 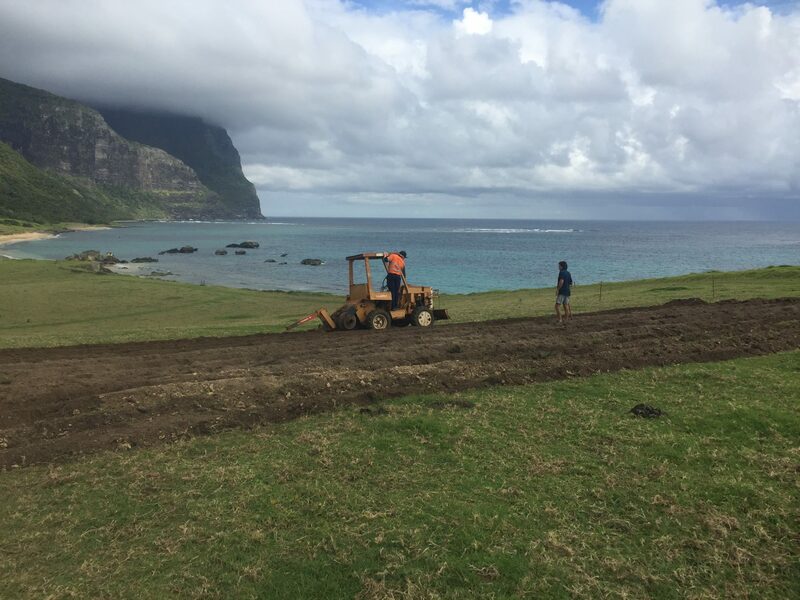 We have more Lord Howe Island updates and news stories to come so keep posted.